320m2 bloody massive! - they would be the biggest apartments in Adelaide surely? I would have thought 10K+ per m2 for city apartment (excluding penthouse) in Adelaide is quiet a lot. Either way seem's they are getting snapped up, which is a great sign. Only 4 left and construction to start in March. Honestly, it would be good if you could state your source when you make statements like that. It gives people an idea of how reliable the information is. Anyway if it does go ahead this will be the tallest building on North Terrace. ghs wrote: How do you know that ? I know one of the agents involved in the sale. This one and Kodo will be announcing builders soon. ghs wrote: Anyway if it does go ahead this will be the tallest building on North Terrace. 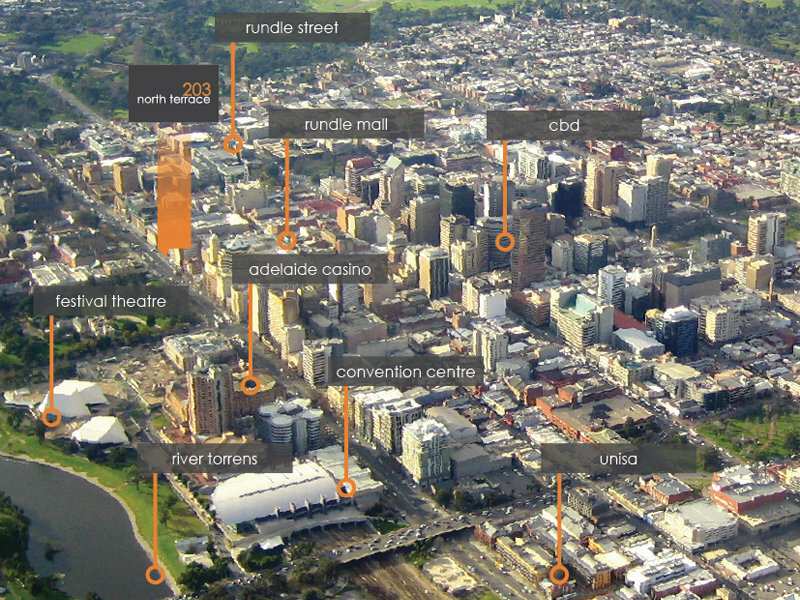 Except for the Myer Centre and the AMP/Origin building and equal with the Stamford Plaza. So old that Rundle Street has moved! According to real estate.com.au only 2 are left now. I imagine March/April construction still on schedule. who can afford that kind of coin! that money gets you Unley Park, but it is great to see that they have sold out. is it just me or are they either small or massive in the current apartment offering? Waewick wrote: who can afford that kind of coin! You don't need 150-200m2 for one child. Source: Have one child, live in a 110m2 apartment, have plenty of room. I agree though, more apartments need to be available for families. Last edited by Nathan on Thu Jan 28, 2016 2:41 pm, edited 1 time in total. You're right, a 3 bedroom would probably be closer to 150m2. 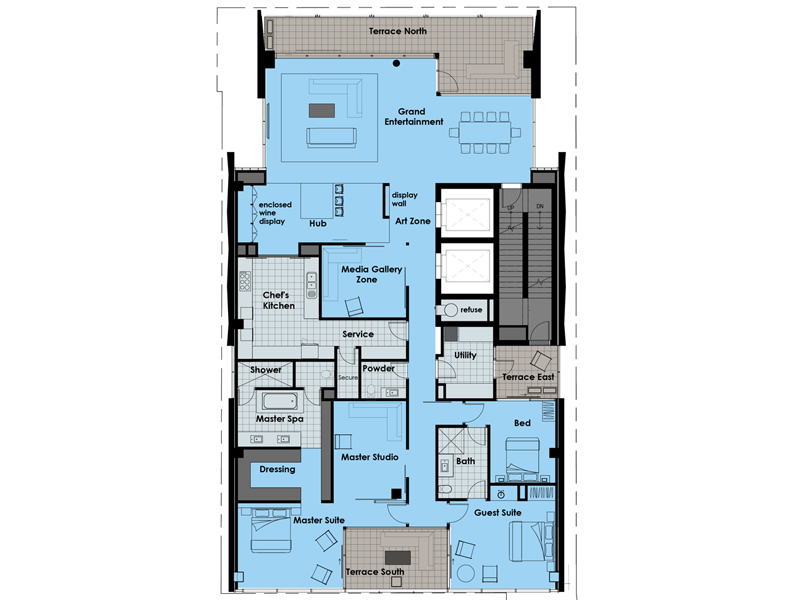 Ours is a 2 bedroom + study / 2 bath. Any news on this one? Construction was due to start in March and it's now May. Has a builder been appointed?